We have been serving the chimney and fireplace needs of Canton and Stark County for over 30 years. We were founded in 1983, and have been serving Northeast Ohio ever since. We are located in Canton, but also serve Massillon, Alliance, Canal Fulton, North Canton and all areas surrounding Stark County. From simple chimney sweeping / cleaning services, to minor or major chimney repairs, to installing whole fireplaces or wood burning stoves, we have the professional skills to make the process smooth and simple. We are a full service chimney repair company. We do everything from minor repairs to full makeovers for your chimney or fireplace front. 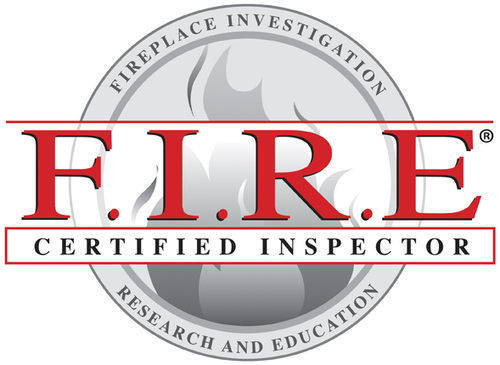 If you've got questions about how to get the most out of your current fireplace, or are looking to add something new like new gas logs or a fireplace insert to help heat your house, we'll be glad to help. Do you have questions? You can always call us and we can answer many of your questions on the phone. We also have a frequently asked questions section on our page for chimney cleaning. We are working to populate this section with good information, diagrams and helpful videos. 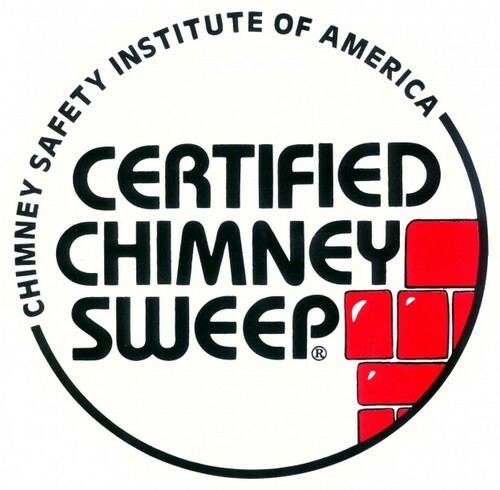 We are the ONLY local company that has achieved the National Chimney Sweep Certification! We are certified, licensed, bonded and insured. Our workers are fully covered by Worker’s Compensation Insurance. All our employees are knowledgeable, courteous and friendly. From the first phone call to the finished job, we all work hard to make your experience with our company a great one! Our estimates are always free and safe thanks to our newest addition. 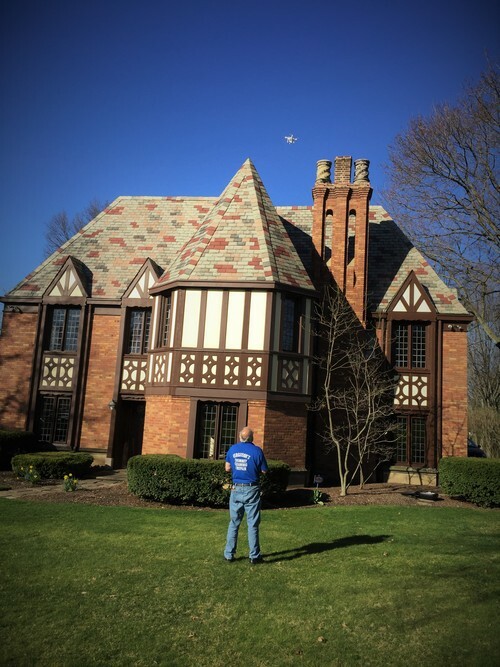 Pictured below is owner Jim Ferguson performing an exterior chimney inspection using a drone. We can take high quality, up close pictures and video of all parts of your chimney without ever setting up a ladder or stepping foot on your roof.